Now that spring has arrived and summer isn’t far behind, everyone is anxious to get out and enjoy the weather. It’s a perfect time to take the kids on a nature walk. Even if you have never done nature study before, now is a great time to begin. Nature study offers several benefits to children. Let’s explore three of them. Time spent in nature develops a foundation of science for your children. Children learn to investigate and observe the world around them. As they form these connections they will bring this experience to further study in science. 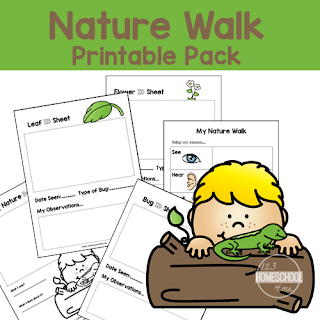 Nature study allows your child to feel a sense of stewardship over the earth. They learn a respect for the world around them and desire to care for it and enjoy what it has to offer. 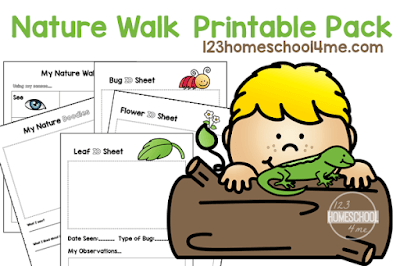 Print out the nature walk worksheet and begin your nature study today! The process is simple and fun. 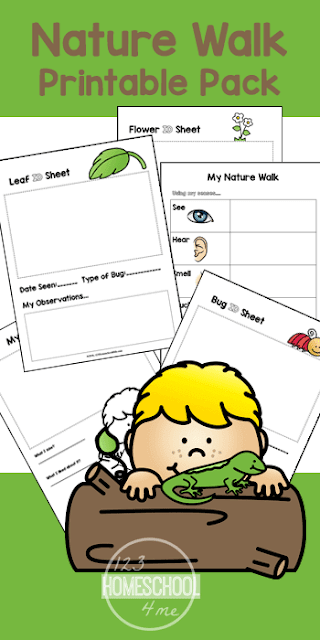 Your kids will enjoy this student-led nature activities for kids. If you want more details read this quick start guide and get out there and have fun!